Trusting God in difficult times is only done through Jesus. Trusting in Jesus completely, with everything in us, brings about a peace I can not explain. 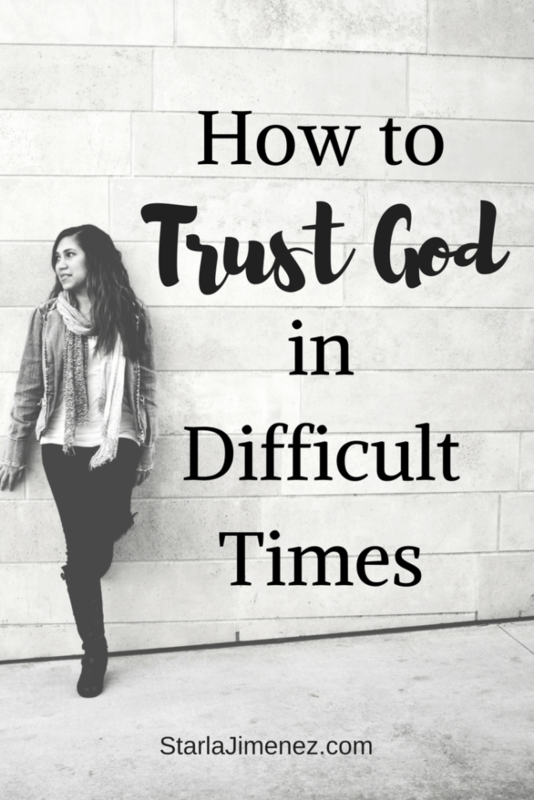 Scroll to the bottom to read scriptures on trusting God in difficult times. I needed peace. I still need peace. Peace to get me through every trial and pain I have faced in the past and will face in the future. Is peace a person? If so, who is He? The Bible tells us that it’s Jesus. 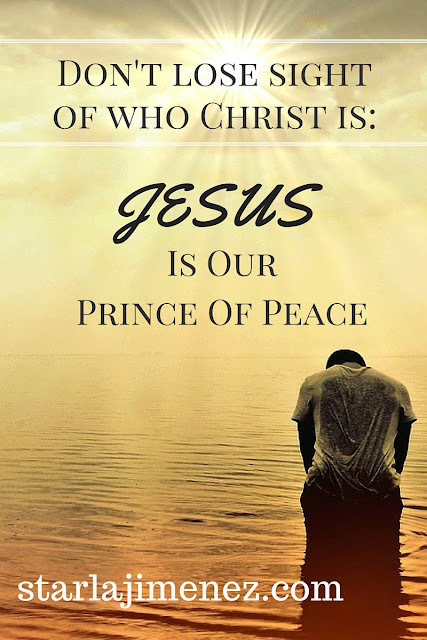 He is our Prince of Peace!! Peace is possible, because someone is in charge of this world. It’s not me, you, your spouse, the mayor, or even the president….It is Jesus!! Jesus had peace, as He walked on earth, not because He didn’t have problems, because He had problems. Plenty of them. But because He had a great relationship with our Heavenly Father, He knew God was in charge and nothing could happen without it being God’s will. It is an amazing, trusting relationship between our Heavenly Father and Christ Jesus. When we are going through a difficult season in life, lets remember that God is in control. 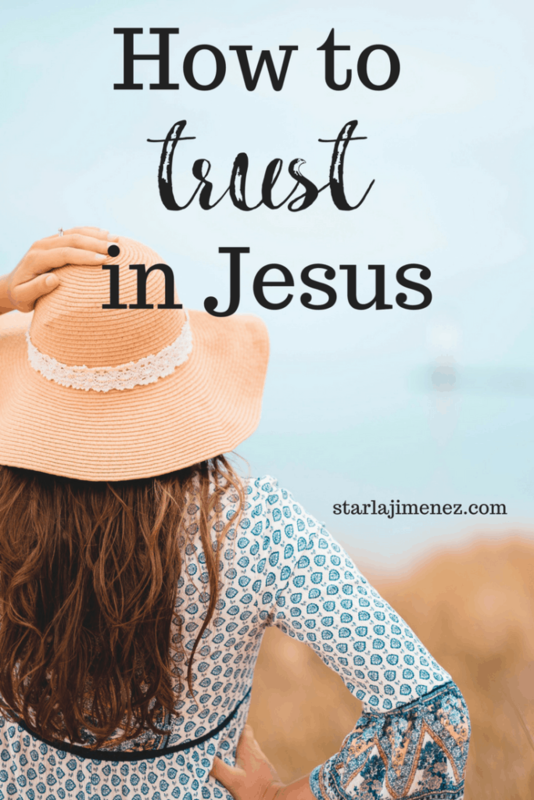 We can have that same trusting relationship with God that Jesus has. That is the anchor to our faith in God. We all must get to an understanding that God is in control, He is trustworthy in and out of every situation. Yes, even those difficult seasons. We were created to have that kind of relationship with God. Really! A kind of relationship where we can rest and live in His peace, even during those hard, difficult seasons of life. The truth is that sin separates us from God. When we are separated from God, we get separated from His peace. However, God sent his only Son to die for you and me so we can be restored, redeemed and reunited with our Prince of Peace. Trusting Jesus creates a peace that passing all understanding. We can have rest for our minds, hearts and souls. This doesn’t mean once we are Christians, that the storms won’t come. However, we can be calm in the storm. God is not an absent God. He still stands beside us, even in the darkness. If we stay focused on the storm we are walking through; we will not have peace nor are we trusting God. If we keep carrying burdens of our own failures, our husbands failures and those around us, we are just robbing ourselves of His true peace. God wants us to release all that to Him and trust Him to guide us. If we keep our eyes on God, we will have peace and comfort, knowing that God has everything under control. We can trust in Him. I need peace and a more secure faith in You, Lord. A peace that passes all understanding. I want that! Deeply. I want to trust in You like never before. As I walk through this life, help me to keep my eyes on Christ and accept His peace in my life. Thank you for sending your Son to die on the cross for me. Come into my life and sweep out all that isn’t of You. Change me to be the woman that you want me to be. When satan comes with his lies and attacks, be with me and help me to stand on your word and remain in peace. Give me strength to fight. Restore all that is broken. Build a faith and trust for You within me that can not be shaken. I love you Lord and I praise Your HOLY name. You are worthy. In Christ name I pray. Amen. Thank you for being here with me and my journey. Please be sure to sign up for my email newsletters. When you do you’ll have access to my printable Prayer Journal and Scripture Writing Plans (PDF)! Click HERE. What a great reminder for all of us. Jesus is truly our Peace. Hope you have a wonderful week! Thanks for posting this, it's just what I needed to read this morning! Yes, this is a message that so many in my circle need to hear, myself included. In times of turmoil, we need to rest in the reassurances from our Father God. Goodness thanks for the reminder that God is peace!!!!! I really needed that – great article! Great scriptures! Thanks so much for sharing. Sometimes, for me, it's a needed daily reminder. Thank you for stopping by! You are so right, Megan. Thank you for commenting. 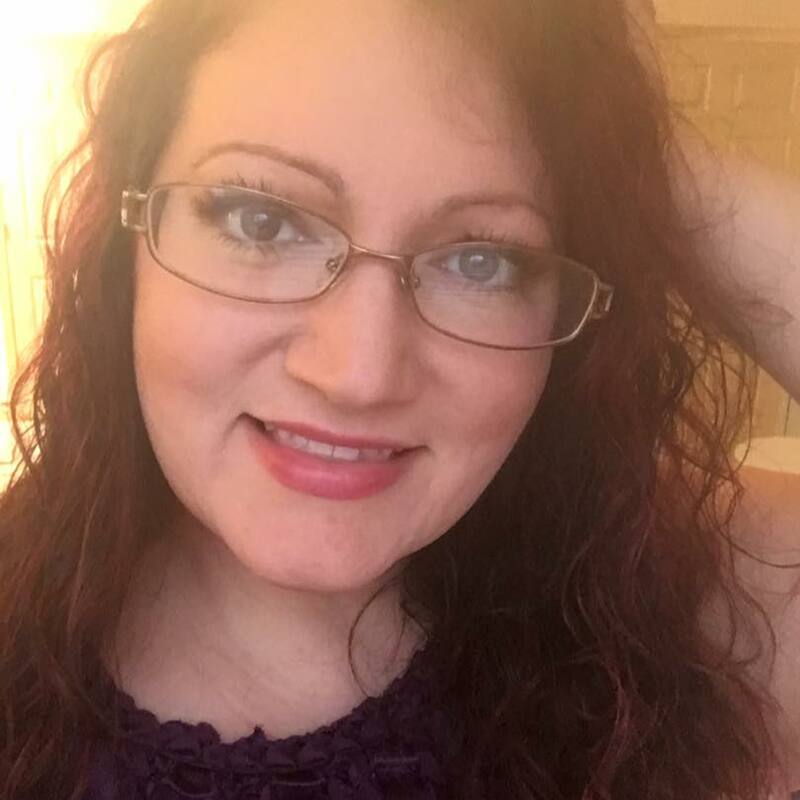 Thank you, Megan, for stopping by! Man, I really needed this reminder today. Thank you so much.